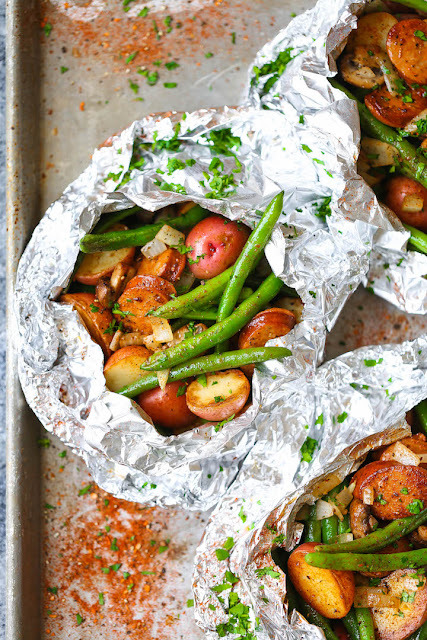 Each weekend I plan our dinners for the week ahead; however, every Saturday I find myself searching Pinterest and cookbooks to find new recipes to try. 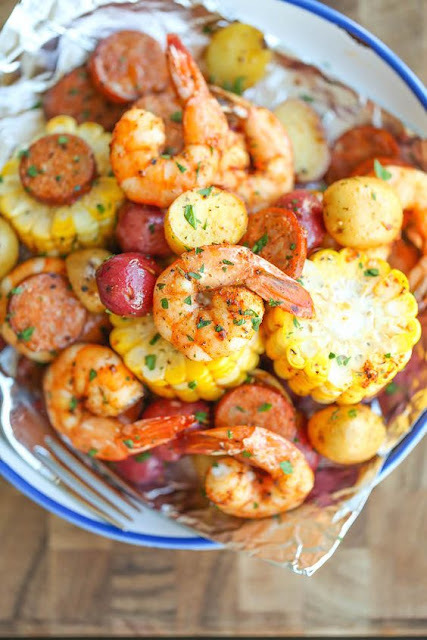 Yet, no matter how many things I look at, I often find that we are eating the same dinners every week, and I really want to change it up. 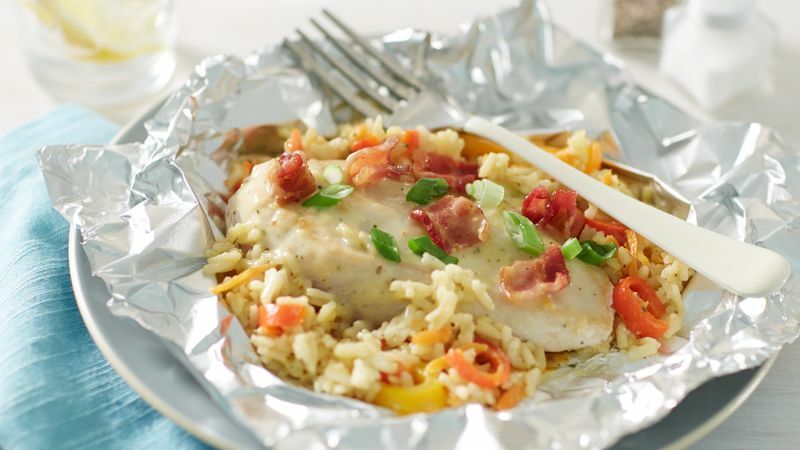 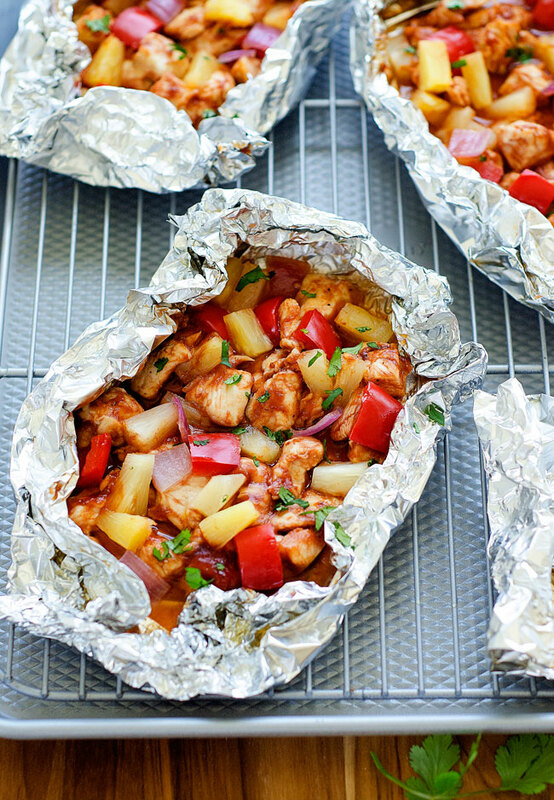 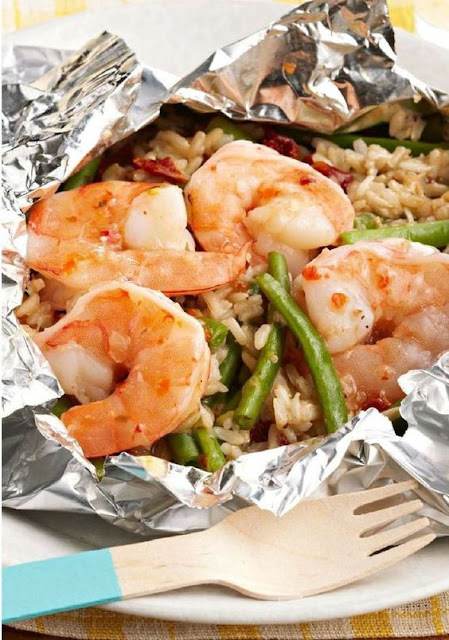 Have you ever tried foil packet dinners? Would love to hear about other good recipes too.